I said god dayum! 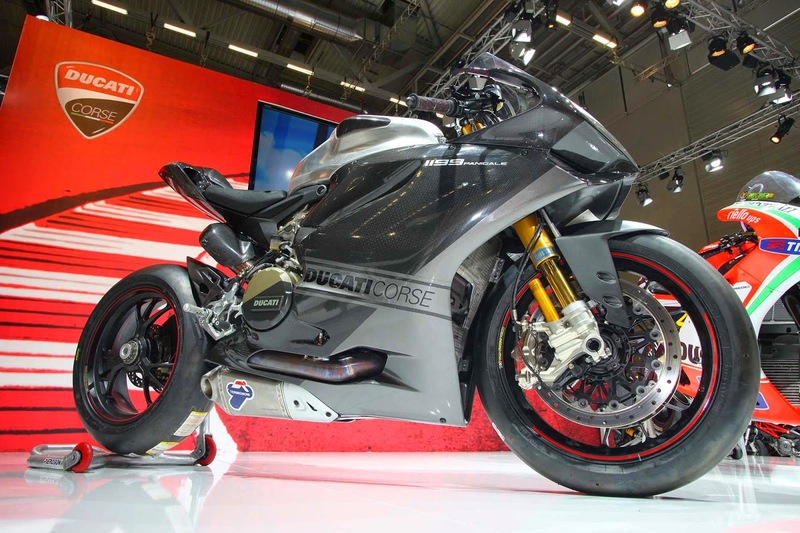 If you like your sport bikes racer-only, your v-twin cylinders over-square, and your livery in carbon and black, then we have got the bike for you: the Ducati 1199 Panigale RS13. There's a video of the bike at that link too!